rivals for Huawei as the global market volume drives down cost. 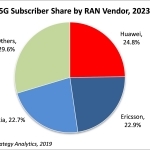 presence alongside new emerging OpenRAN vendors as competition heats up. subscribers covered by its RAN equipment, than its traditional rivals. 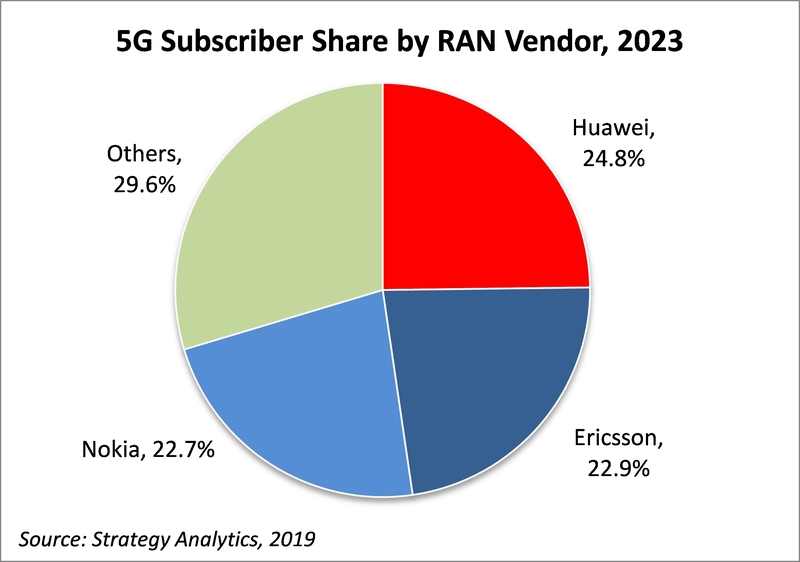 players will share almost 30% of global 5G subscribers. enterprise and consumer technology on a global basis. down even more rapidly than in previous generations.